We enjoyed our chocolate workshop with local chocolate producer, Moonbean, yesterday. 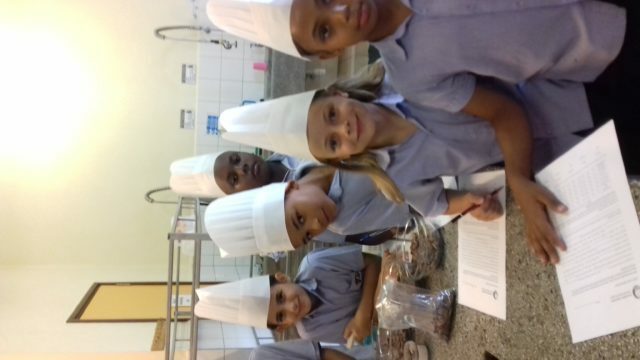 We learnt about the importance of bean selection before roasting, winnowing and grinding beans and then mixing and refining ingredients. After conching, tempering and molding, we each had chocolate treats we had made to take home! What a wonderful day.